Prepare to enjoy one of the most popular Call of Duty games all over again as Modern Warfare 2 is now compatible on Xbox One. The newest game to be added to Microsoft’s list of backwards compatible games for Xbox One is MW2. 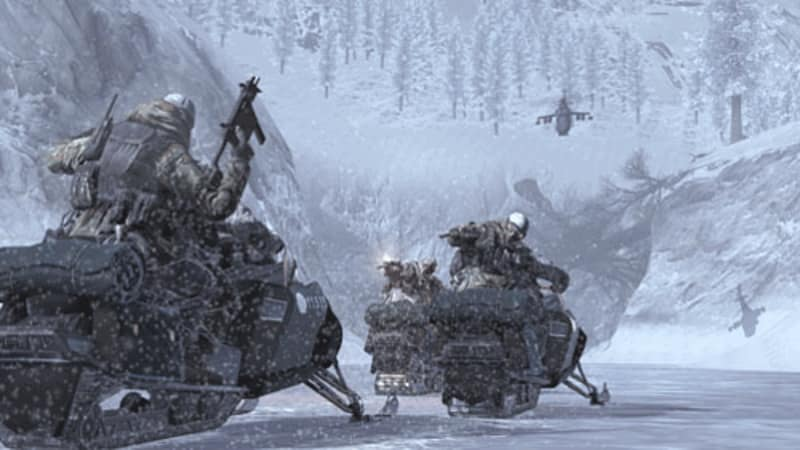 The epic game was first released back in 2009 and remains a favourite amongst Call of Duty fans. Want to enjoy the epic maps and re-create the best kill cams on this legendary game? 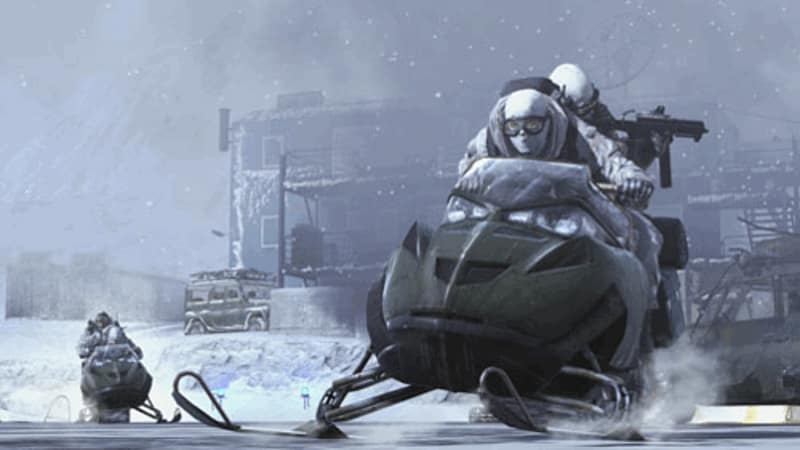 Get your copy of Modern Warfare 2 on Xbox 360 today. 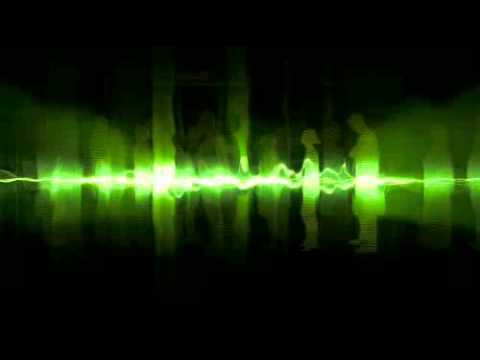 If you already have a copy of Call of Duty: Modern Warfare 2 on Xbox 360, you can pop the disc into your Xbox One and it will initiate a download, so you can play on your next-generation console. Digital downloads will automatically download the update onto your console ready for you to play. 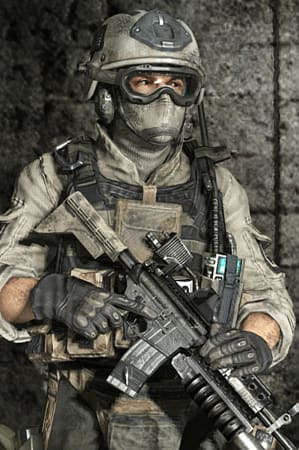 The original Call Of Duty 4: Modern Warfare was voted Best Game of 2007 and 2008 by GAME customers and the sequel turns the intensity up even higher. 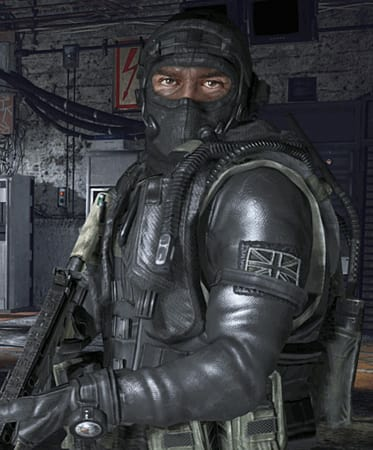 As the US and British armies scramble to tackle a global terrorist threat, Modern Warfare 2 delivers the most cinematic, thrilling and over-the-top first-person action yet. 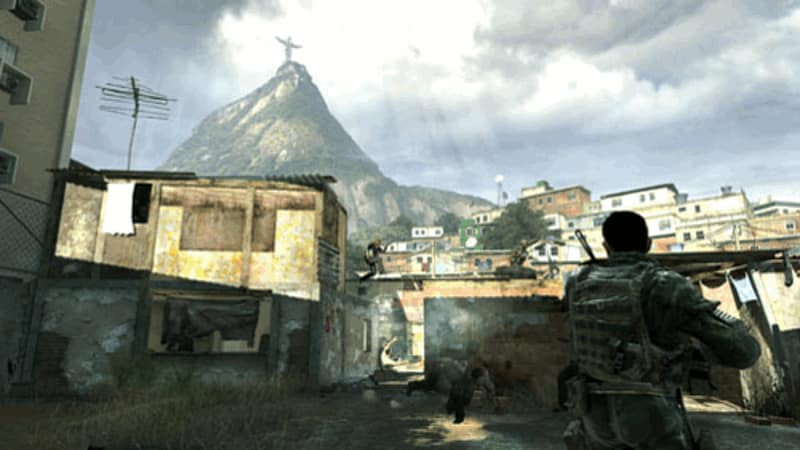 From Siberian skidoo chase to Brazilian slum shoot-outs and a terrifying escape from a collapsing prison, Modern Warfare 2 takes you to the frontline, delivering the most epic firefights with no let-up and no escape. 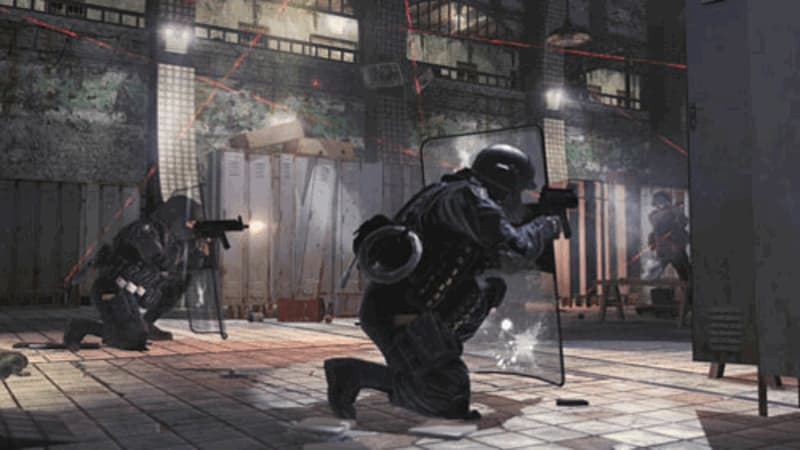 Modern Warfare 2 also turns up the heat online with amazing multi-player action and new two-player cooperative mode ‘Special Ops’. The ultimate action package. 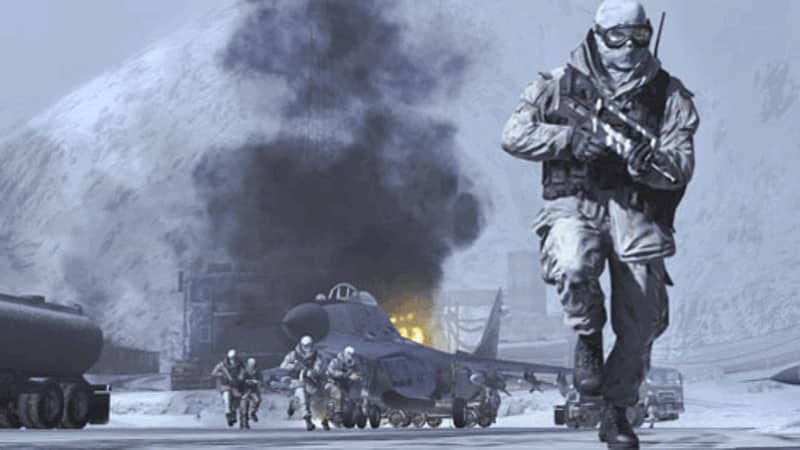 Delivering an epic campaign, Modern Warfare 2 will see players once again wielding the latest firepower in both single player and multiplayer modes set in the mayhem of Modern Warfare. 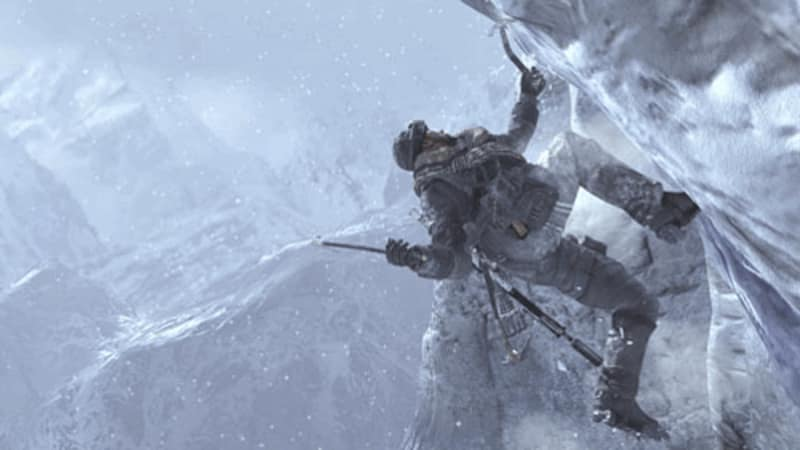 The graphics are stunning and the attention to detail is awesome, for example when you’re climbing up a sheer ice cliff, high above an icy ravine, tiny cracks appear with every second you’re hanging from your ice pick - you can almost feel the danger in your living room!